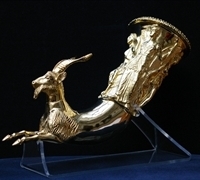 Сувенирно копие - 415 лв. 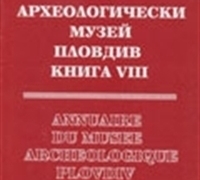 The Museum has an information booth and a book stall. 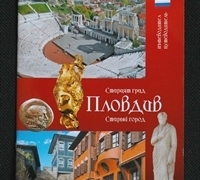 Year book of the Regional Archaeological Museum - Plovdiv, vol. 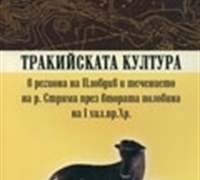 XI, 2009 (Bulgarian, annotations in English ). 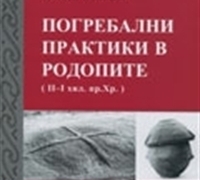 K. Kisiov: Funeral practice in the Rhodope Mountains (end of the II – Ist millennium B. C.), Dissertation (Sofia – 1993), Plovdiv 2009, (Bulgarian). 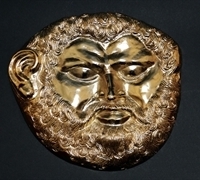 E. Kesyakova / D. Raychev: Philippopol (Album), Plovdiv 2008, (Bulgarian). 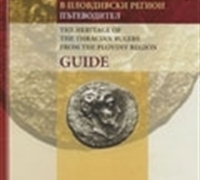 Е. Kessiakova / D. Raichev: Philippopol (Album), Plovdiv 2008, (English). 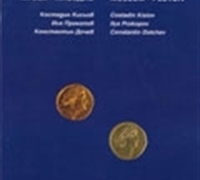 K. Kisiov / I. Prokopov / K. Dochev: The numismatic riches of the Plovdiv Archaeological Museum, Sofia 1998, (Bulgarian - English). 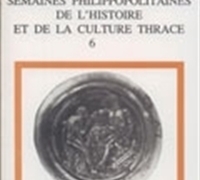 PULPUDEVA, Semaines philippopolitaines de l`histoire et de la culture Thrace, Plovdiv 10 – 22 Octobre 1986, т. 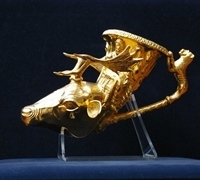 6, Sofia 1993.